Our #1 goal is to empower our clients to do more business. Bottom line. With our dedication to reliability, honesty, and communication we offer a level of professionalism that can be hard to come by in the creative world. We are also dedicated to constantly learning, understanding and capitalizing on the latest trends in design, business, and marketing to offer our clients the most relevant services available. Owner-operator Kelly J Parsons is a native of South Florida, though she now calls Western North Carolina her home. Creative from an early age, it was inevitable that Kelly would use her creative skills as a profession. What was just once a dream became a reality in 2012. 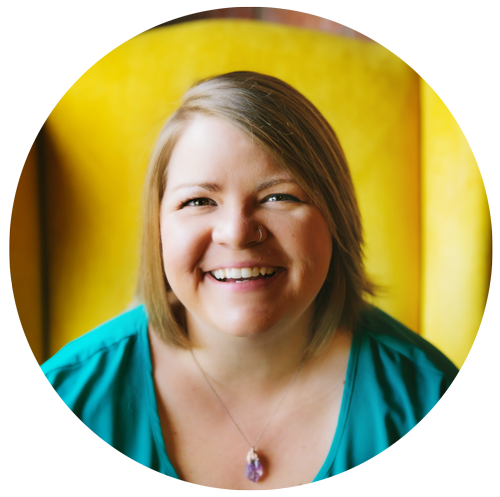 With unrelenting dedication, Kelly has grown her agency from literally an air mattress on the floor and a broken desk to serving multi-million dollar companies.